The Earth produces many things to help us evolve: biofuels, fossil fuels, oxygen, and energy. It also produces color. The colors surrounding the earth teach us a lot about ourselves through non-verbal communication, such as the influence of plants and trees. The essence of life, death, and rebirth are the strongest symbols stemming from plants and trees. And as humans, plants and trees have various life stages. This scenery of greenery affords us valuable lessons, not only to the process of nature, but also to the course of how we are defined and transformed by it. Psychologically, people and trees are intimately bound in a personal relationship. This love affair of life balances our emotions and connects us with our deepest natural feelings. Trees are more than their mere component of wood, leaves, and bark. While they occupy the physical world, they also inhabit the psychological abode of human consciousness. To further support our psyche, we must have trees to touch, see, hide behind, and know that they exist. They give us comfort, food, wealth, and shelter. Culturally and historically, the influence of trees and forests have been a part of our existence for generations. Trees are revered for the strong psychological and social foundation they provide and are considered givers of life. They have been the pillars of our communities. They have provided anchors of abundant inspiration to many artistic personalities through poetry, music, dance, sculpturing and painting from almost every society. Likewise, the same trees that were lovingly planted in one generation can be unacceptable, hazardous, and neglected by another. Sadly, humans often disregard the essence and natural necessities that trees and plants bestow. When this form of carelessness transpires, cultural poverty and devolution is inevitable. 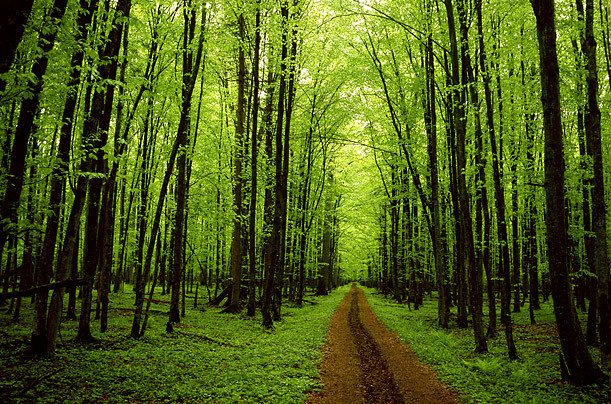 The color of growth, harmony and development, green restores our natural energy and gives way for new beginnings. Its’ biological chi brings tranquility and positive vibrations to our senses – and our home – thus nurturing that which has been imbalanced and depleted. As with the heart, so with the spirit. 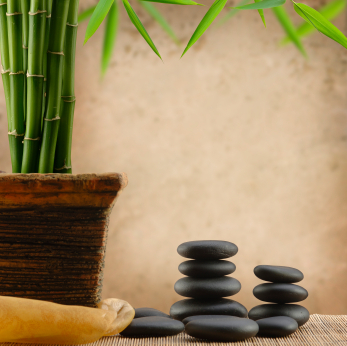 When we experience stress or anxiety, greenery can aid to bring equilibrium, relaxation, coherence and improved health. Such is the case when we experience a deep sense of tranquility and awakening while walking through a forest or meadow. We are able to breathe slower, deeper, and clearer. After all, trees clean the very air we inhale. In my home, the placement of the plants support their cosmic energy. They are advantageously positioned to remind me to let go of fear and embrace change. To relax with enthusiasm. Daily. As well, green plants help me to comprehend and appreciate the process of life – from beginning to end. Everything we require comes from the Earth. It’s already here. Those miracles are all around us every day. Flowering plants, shrubs, ferns, fungi and insects provide natural resources that help us to thrive, strive, and stay alive. 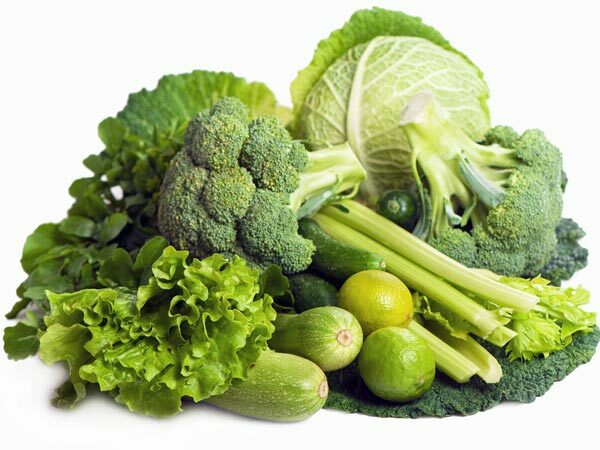 Our gardens and greenhouses give way for the reproduction of green leafy vegetables such as spinach, zucchini, kale, brussel sprouts, cabbage, arugula, celery, peas, okra, basil, lettuce and parsley, to name a few. These means of nourishment are full of vitamins, minerals, and disease-fighting phytochemicals, and provide our bodies with monumental shifts and benefits such as weight-management, hydration, memory, and mood. We must better educate ourselves on how our ecological systems facilitate our lives, as should we be most gentle with this ancient plant-form and fellow traveler that has been a soul and a place at our table. Natural and organic, green on the scene stimulates the healing of all things. What lies beneath a tree is a hint of history. A root of resources. A journey of knowledge. What lies beneath us is a cue for connection. An allowance of accountability. A solid ground for gratitude to grow. Like the encouragement we feel at the brink of any season, the color green recurrently inspires us to move forward with grace…to greener pastures.